it does fit but the radiator touches the very top of my RAM. Yeah, its a little harder but a damp paper towel usually works well. Nice build! Also +1 for being a fellow ANG member! Awesome build! Like the case! Nice build! Love how clean and minimalist your build is! Nice setup! I'd never leave that room. I updated with a picture of the ram and aio. As you can see I barely had enough room. Nice build and cable management! Really like how clean your setup is also. I ran into the same issue with my build but luckily I had just enough room to top mount my aio. Nice build! The mesh wasn't that time consuming but painting and masking the rest of the case was. No difference from when I had the aio mounted on the front. Honestly it might even run a little bit cooler. Yeah it's one of those things were you contemplate on doing it or not, at least I did. Even when I sprayed the paint the first time I was like , oh no what have I done but then I was like hey, it actually looks better than I thought. It's definitely a leap of faith. Yeah it definitely takes time and patience. I thought about using enamel but I wanted to go for a more flat look and not really a glossy look but other than that I would probably use enamel. I also wasn't really worried about temperatures effecting the paint since they don't get hot enough. I know some people use engine enamel paint but I really don't think it's necessary for the temperatures the GPU produces. The front io was really frustrating to take off. The main part where the power button and usb inputs are wasn't too bad, only a couple of screws. But there's two blue leds on the right that are like hot glued in. Those were really annoying to put back together. I was going to go with plasti dip but I know sometimes it can lay on thick so I just went with some Krylon flat white indoor outdoor. It worked really well and it dries really fast. So I barely had enough room. My fan kinda sits a little bit on the edge of the top of my RAM. I'll update a picture of it and message you back So you can see. Love this case. Before this case I had the nzxt s340 elite. It's a nice case but I wanted something that was a little more compact. Plus it has really good airflow. Thank you! I literally put some blood (darn motherboard heat shroud is sharp), sweat and tears into it haha. Thank you! I haven't noticed any thermal changes at all, I made sure to apply only a few thin coats to the mesh. 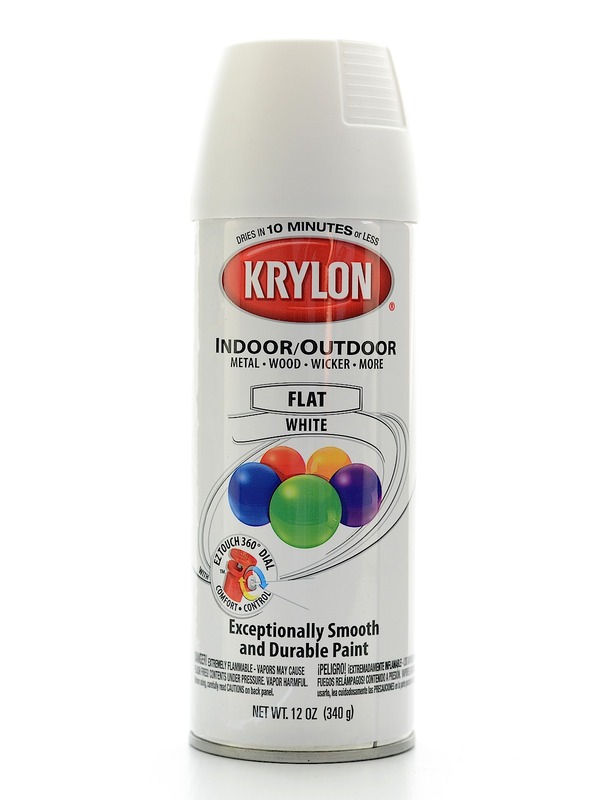 The paint that I used was Krylon indoor/outdoor flat white. I know a lot of people that use engine enamel spray paint but it it dries really thick and the temperatures aren't high enough to be concerned with the paint melting. Yeah, I made sure i didn't do that. I applied very few coats on the mesh. Forum Topic "GPU Backplate DIY?" https://www.jmmods.com/gpu-backplates He also does custom work. Forum Topic "Dual vertical monitor stand." That loctek is nice. It even has a USB pass through. Preferably clamp. The only issue with the ones listed is that when the top monitor is tilted it sits back further than the bottom monitor. vegaspimp22's Completed Build: Evil Elegance- CLEANEST BUILD EVER? Thanks for the info! I didn't even consider the limited space. I could also get the NZXT X42 also. I'm really trying to avoid top mounting the rad. I was considering trading mine in and getting the asus ROG Strix 8G since it's going for $629 at my local Microcenter right now. They do make nice products. I'm getting the rgb strip kit soon to light the inside up a little more. I previously had the nzxt S340 elite (white) and it was a very nice case but I always had my eye on the meshify, so I made the switch. The white one is nice. My local microcenter doesn't have it in stock yet and I think it's to late to return it and get my cash back. Did you paint it white? I went from a Gigabyte AORUS GeForce GTX 1070Ti 8G triple fan, and one thing I have noticed with the EVGA 1080 is that its noisy. Especially under load and I agree, it does get hot. In your opinion what do you think is one of the best 1080's out there?